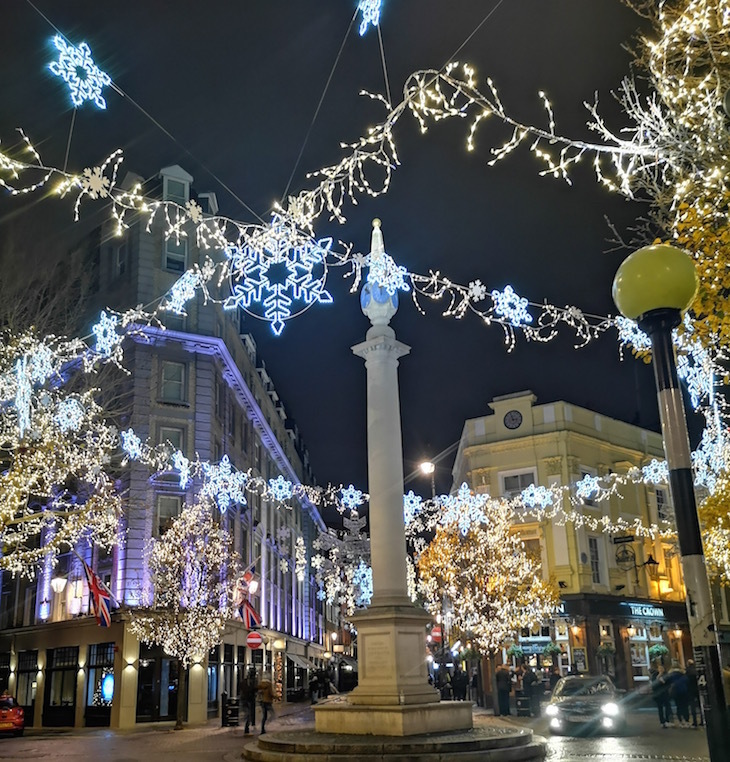 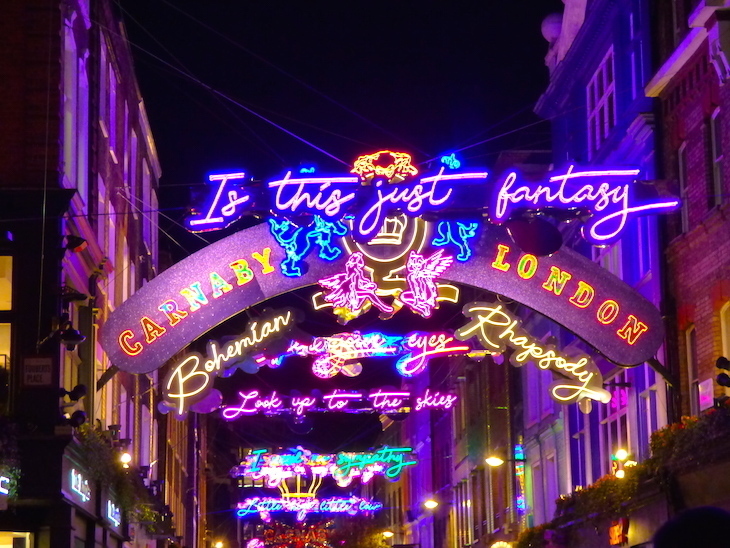 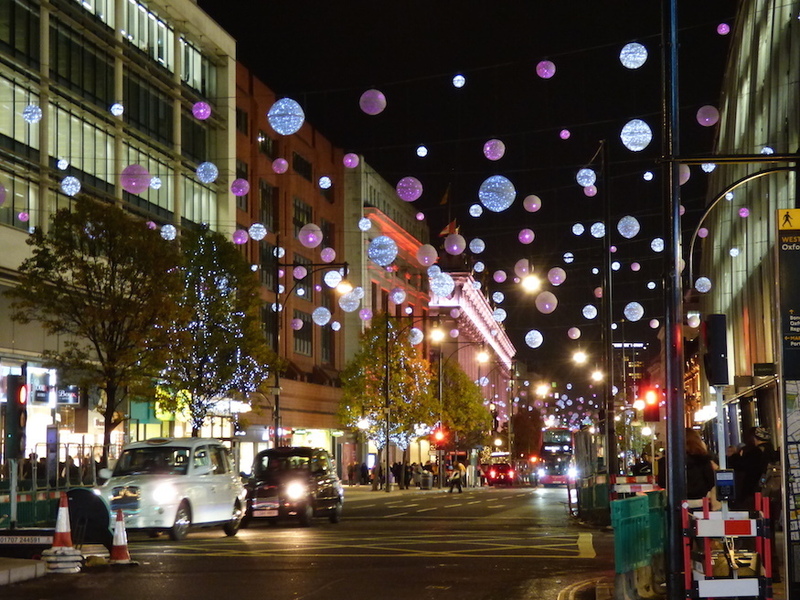 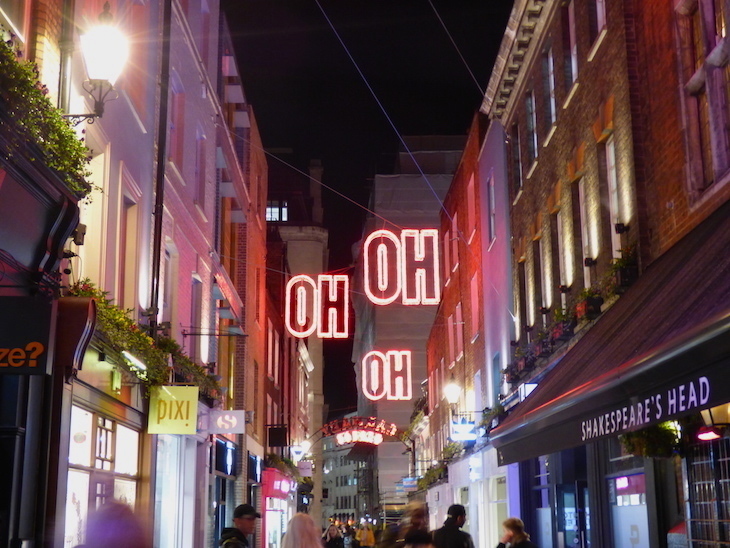 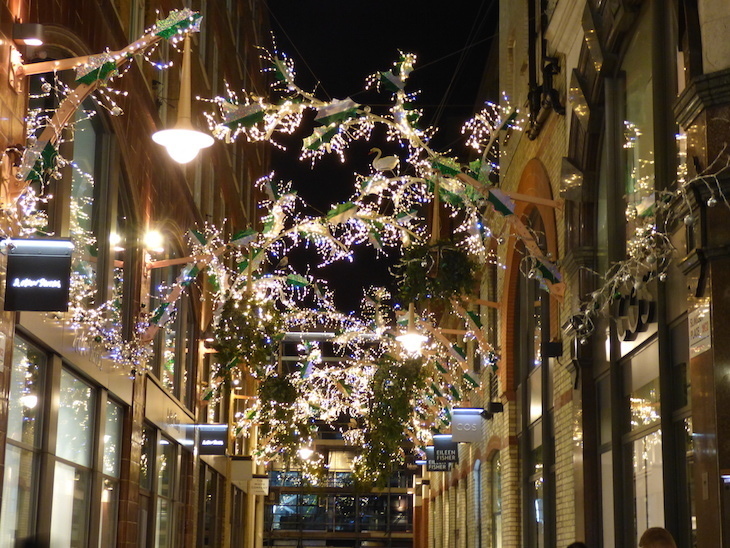 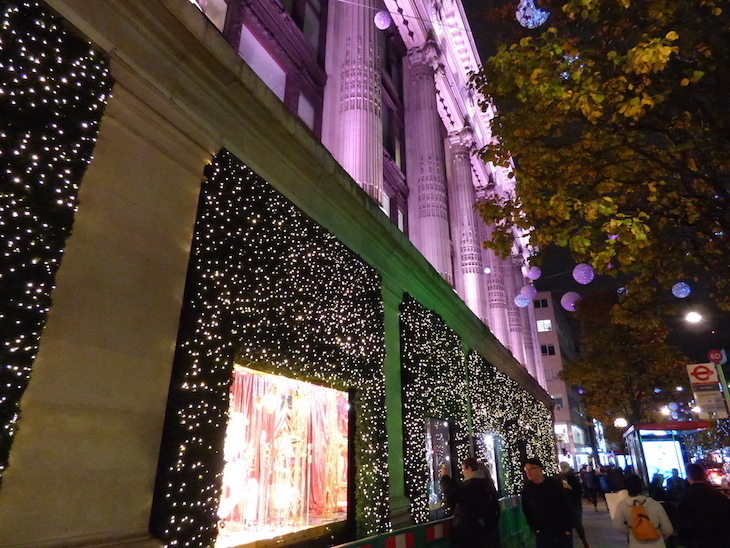 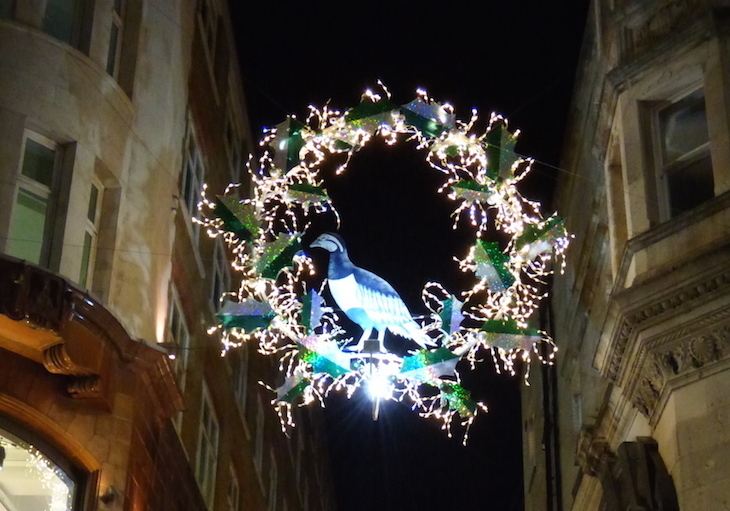 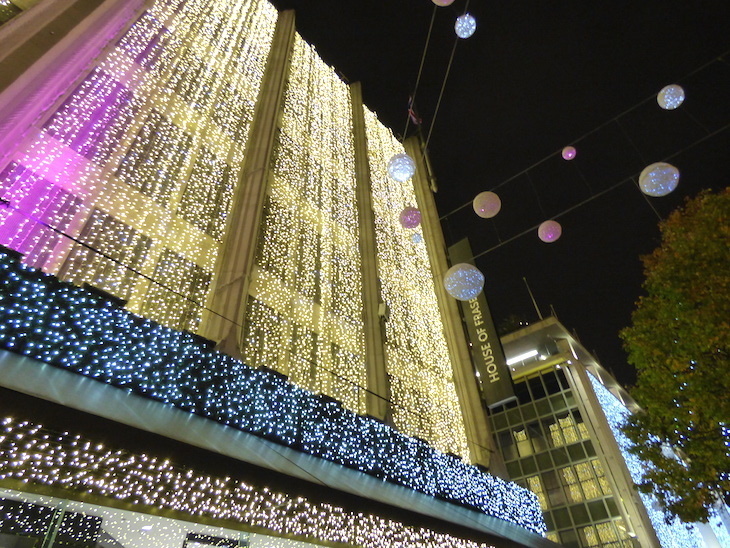 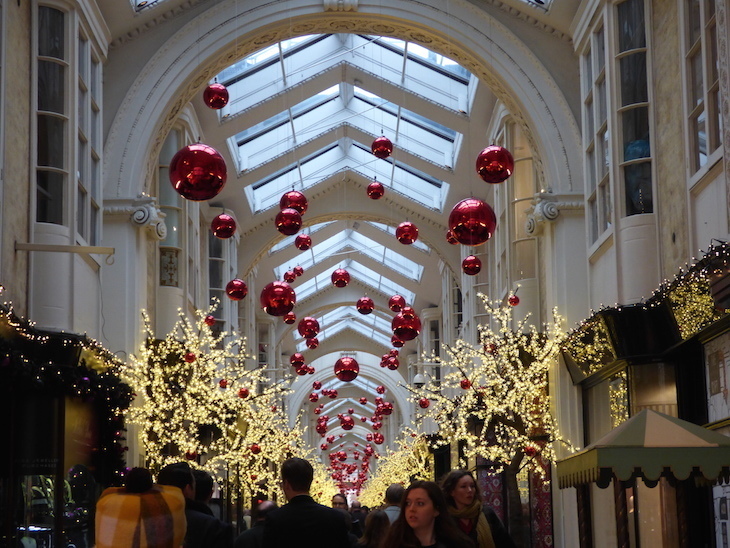 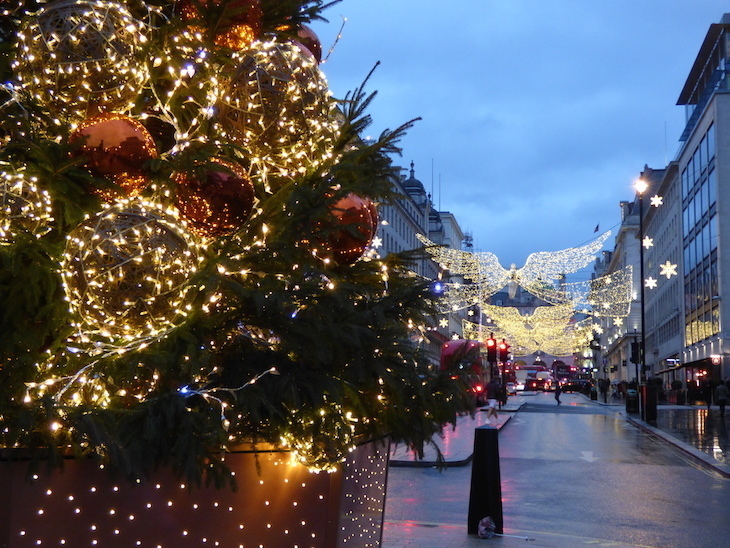 From glittering angels hanging over Regent Street, to Oxford Street's baubles, to Carnaby's Queen lyrics — take a look at some of the festive illuminations Team Londonist has spotted while out and about. 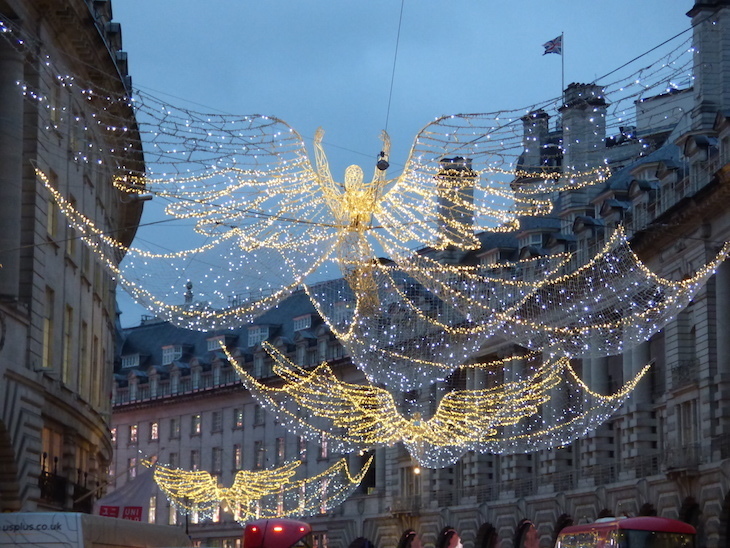 Want a closer look at any of them? 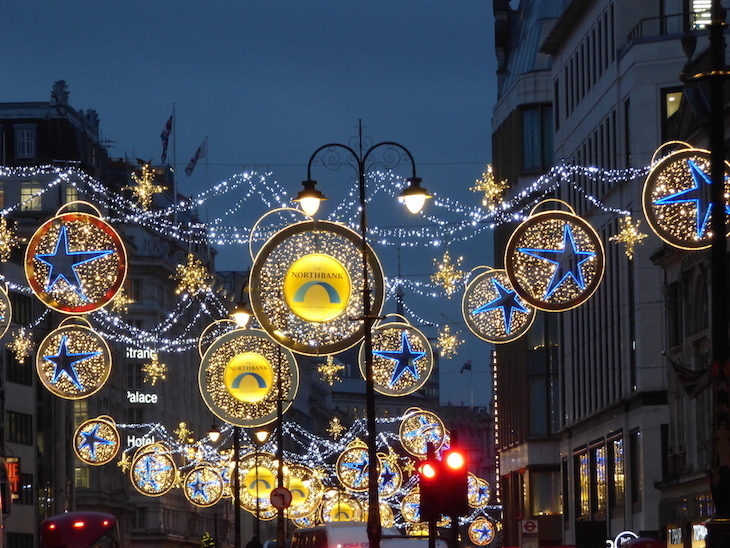 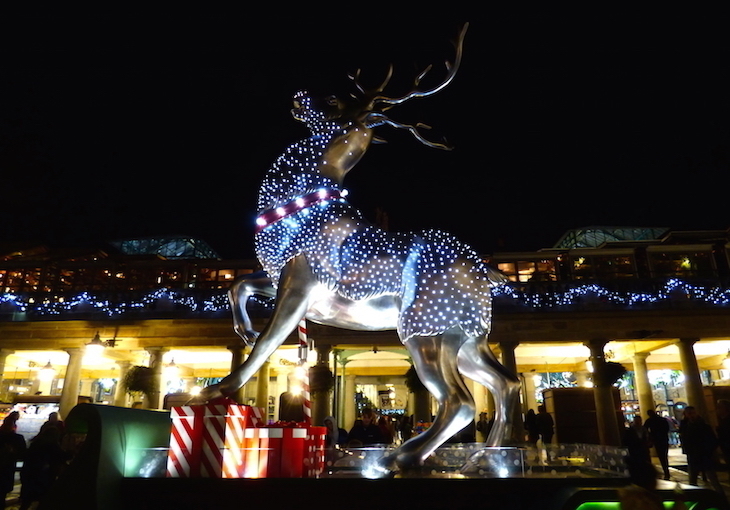 Read our guide to seeing London's Christmas lights by bus. 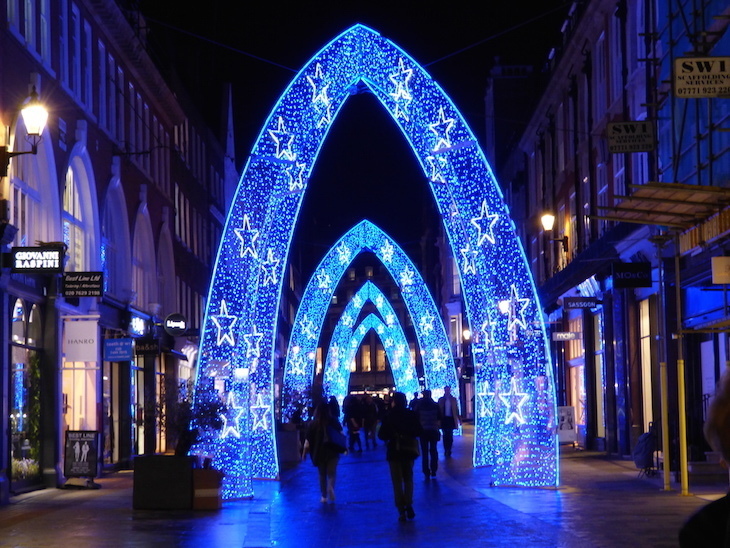 Want more lights? 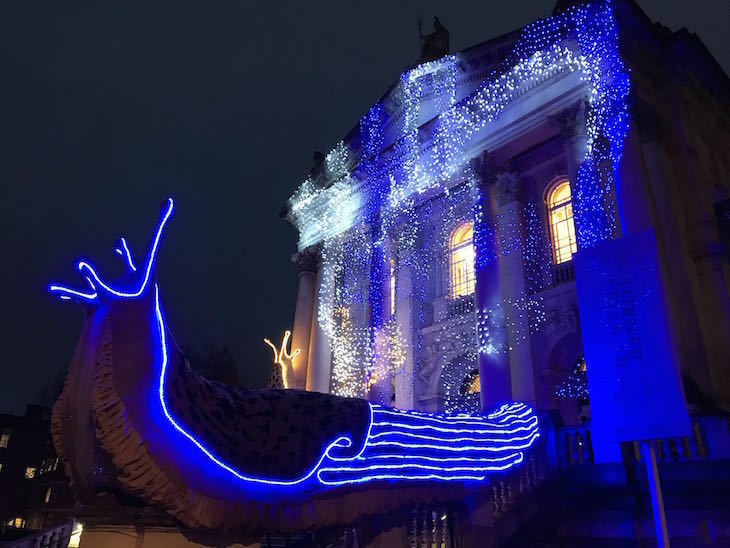 Head to London's light and lantern festivals including Christmas At Kew and Alice in Winterland. 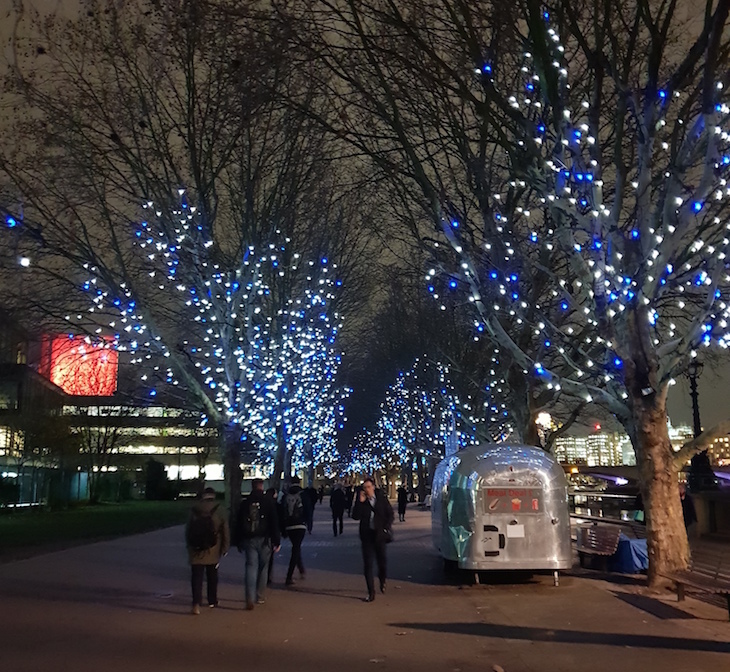 For other festive things to do, read our guide to spending Christmas in London, including where to go ice skating, Christmas film screenings, and a guide to London's Christmas markets and fairs.